Anyway.. here is how you install JDownloader 09 and avoid the upgrade warnings. Please use a new and empty installation directory. Create an empty file called "nojd2update" in the installation directory. This will disable the update dialog. If you want to use the settings of an older installation, copy the config folder to your new installation directory. Windows: The Installer my contain adware bundles. Please make sure to Uncheck/Skip/Decline them if you do not want to install them. JDownloader 0.9 works best with a Java JRE 1.6. 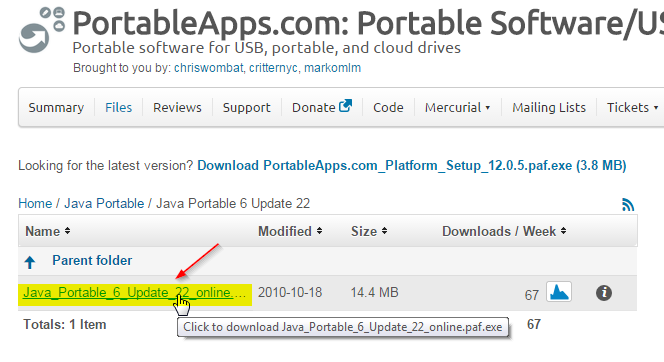 Download and Install a portable Java 1.6. We do not recommend to Install Java 1.6 as your system Java because it is outdated. 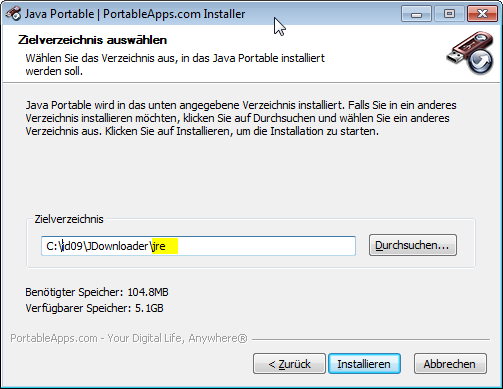 You should use a portable version that is used for JDownloader 09 only.